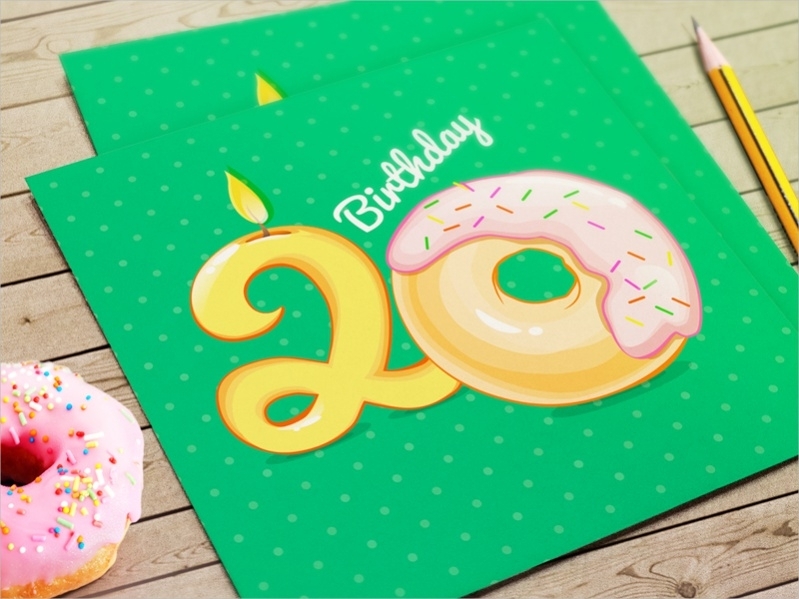 Free Birthday Greetings are predesigned birthday cards that are uniquely designed. Free greetings to download are available in abundant numbers for users to download as many times as possible. Birthday Cards create immeasurable levels of happiness in people. Free Birthday Greetings are designed in such a way to multiply the happiness and jubilation in a multifold manner. 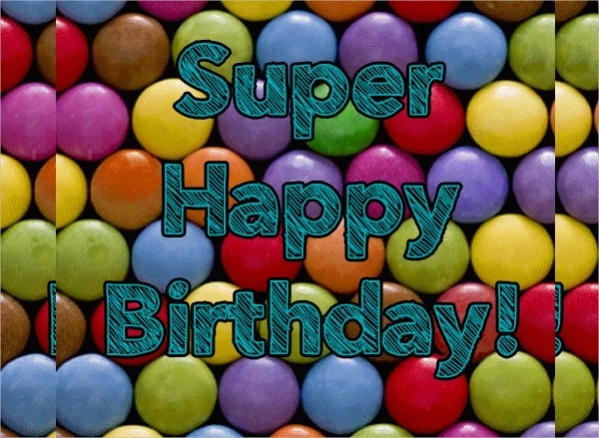 These free birthday greetings can be easily downloaded at all points of time for free of cost and can be used. 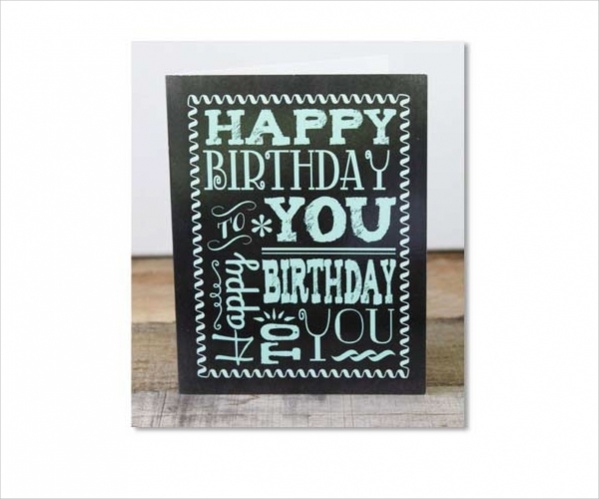 Free Birthday Greeting Card displays the wordings ‘Happy Birthday’ with a pleasant green background. 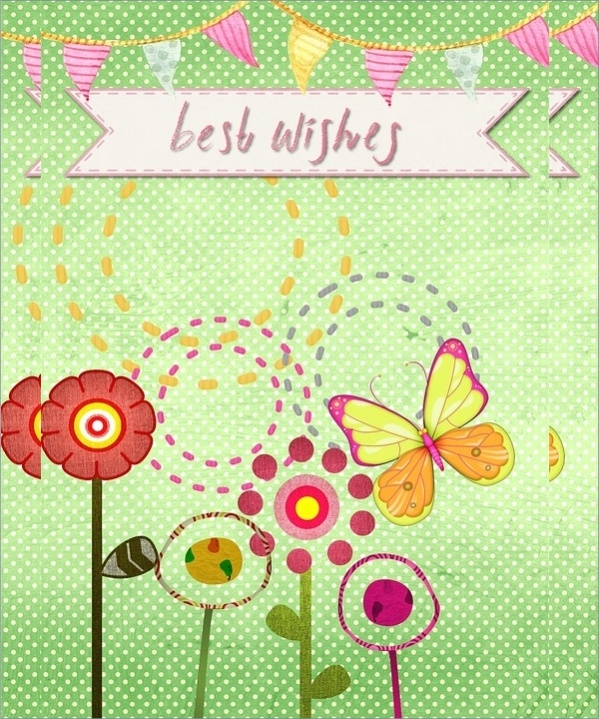 The balloons flying in the foreground creates the jubilant mood of birthdays through these greeting cards. 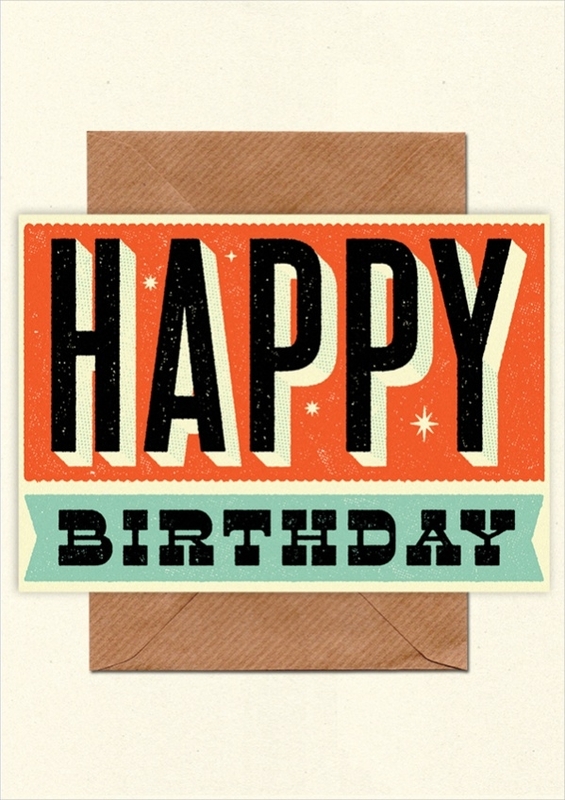 You may also see Free Happy Birthday Cards. 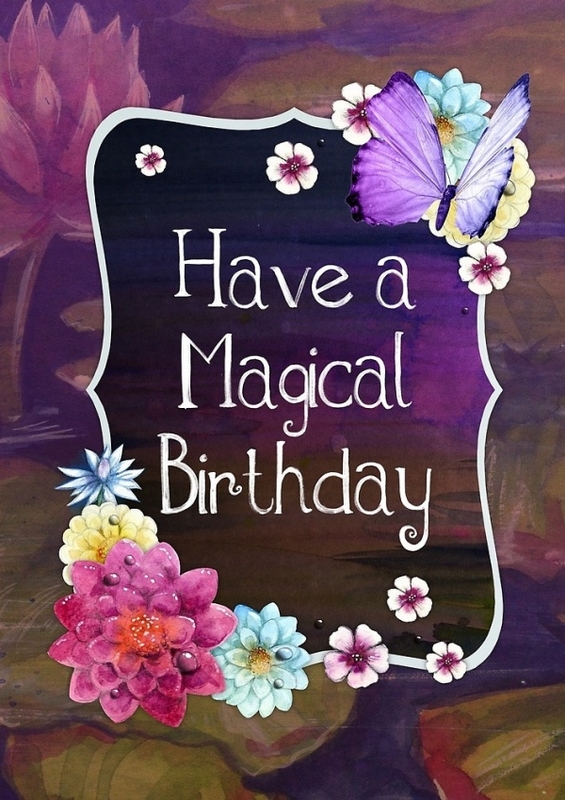 Free Colorful Birthday Greeting is a detailed birthday message displayed in a piece of torn paper with festoons hanging above the message. Balloons hang on the piece of paper creating a happy mood. 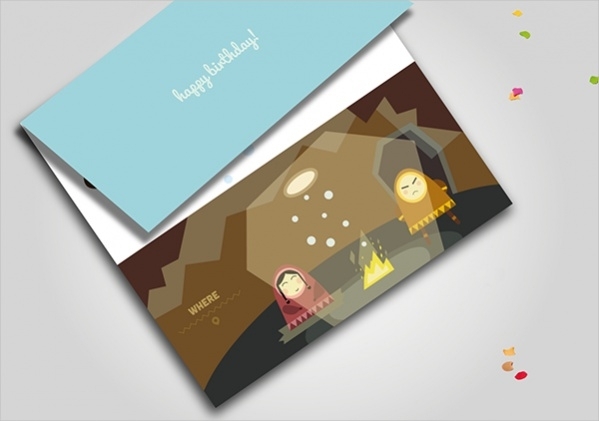 Free Birthday Card Greeting is a bi-fold multiple card greeting. These greeting cards are available to be downloaded for free by the users. They are pleasantly designed with cute images. 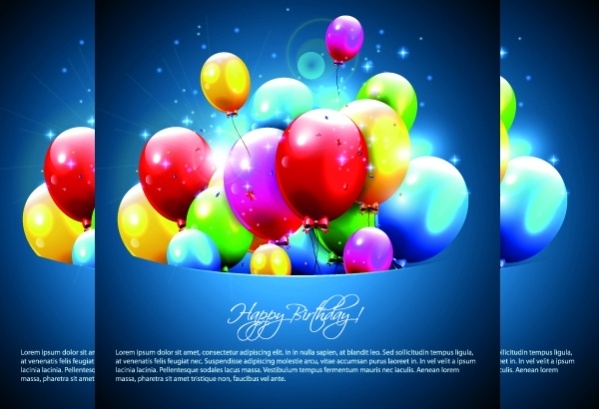 Free E-Card Birthday Greeting is a pleasant looking greeting card that is animated. 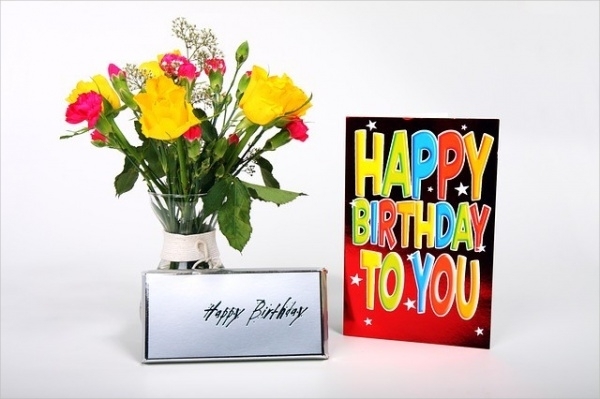 It displays balloons, gifts flowers, and the words Happy Birthday in a bubbly animated manner. 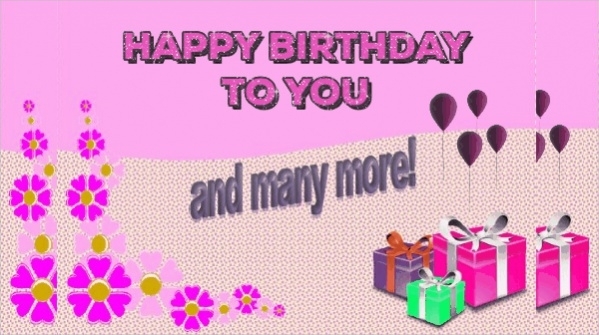 Download Free Birthday Greeting is a comical birthday greeting that looks cartoonish in nature. 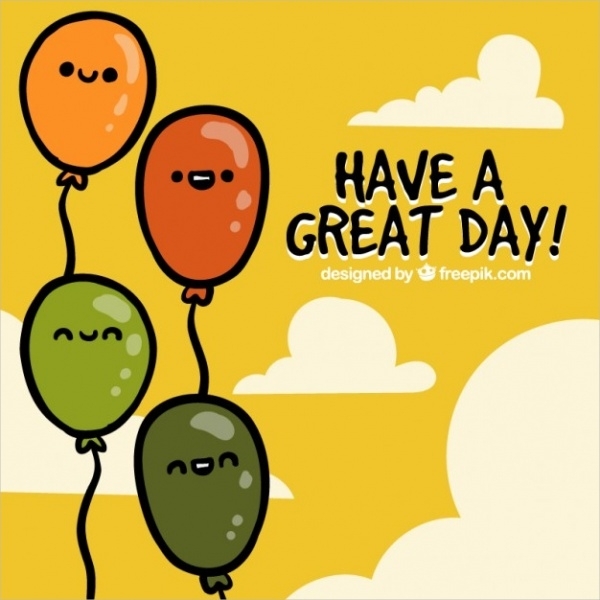 It displays smiley faces drawn in balloons, clouds, and words displayed in a comical manner. How to use these “Free Birthday Greetings”? 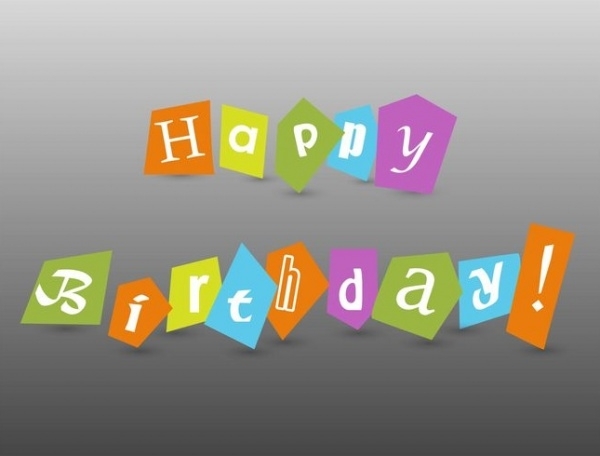 Free Birthday Greetings can be used to wish Birthday wishes to those people who are celebrating their birthday. There are available in various formats. 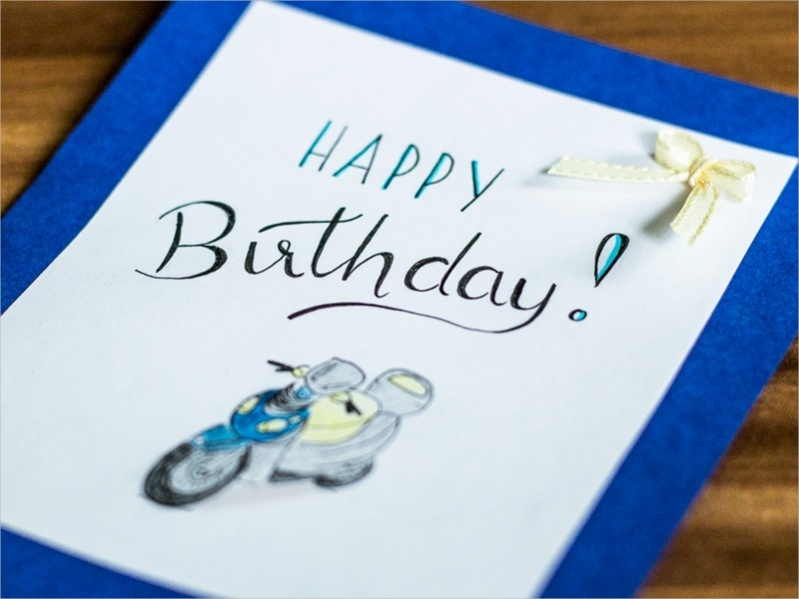 The designs applied in all these birthday greetings are amazing and heartwarming. 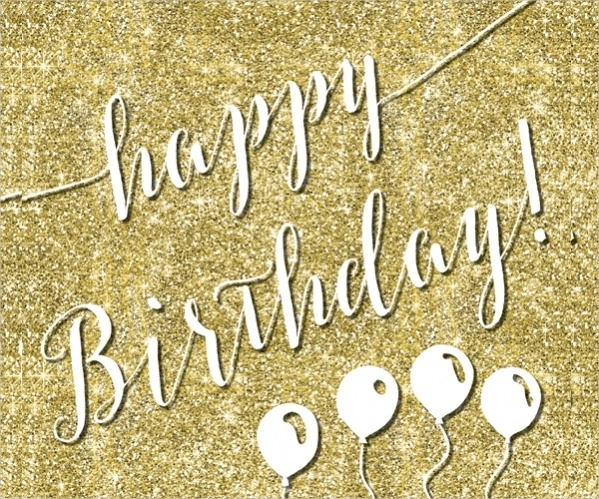 The attractive manners in which these birthday greetings have been created include many images that are associated with birthday celebrations. Free Birthday Greetings can be downloaded free of cost and can be customized by the users to their preference and exact requirement. 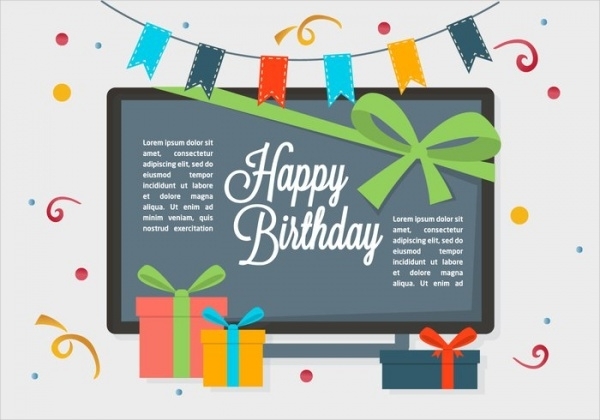 These free birthday greetings can be downloaded as many times as required by the users free of cost and customized in a beautiful manner. You may also see Free Printable Greeting Cards. 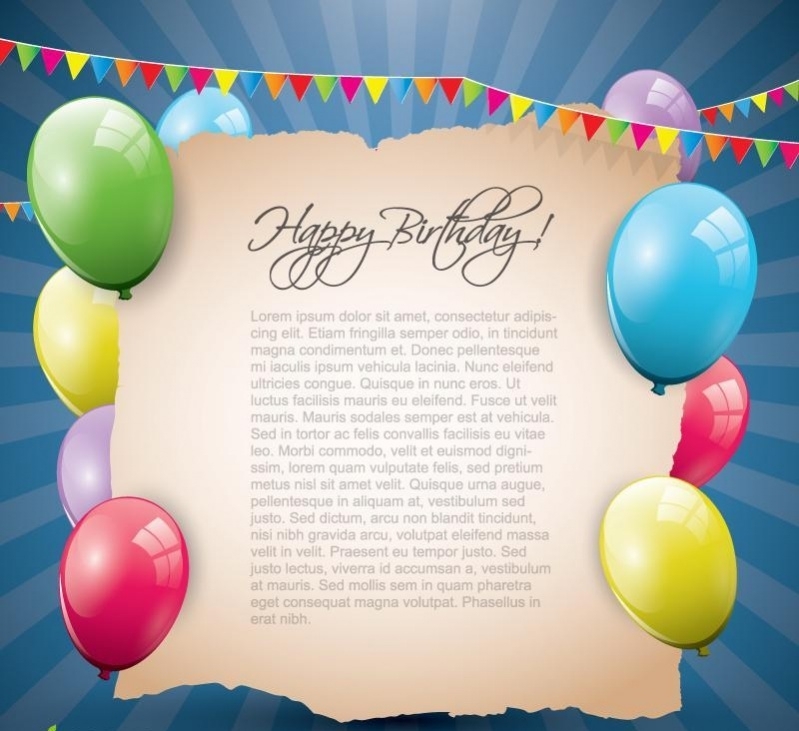 Free Birthday Greetings act as a boon to users who want to wish people who celebrate their birthdays in a unique and stylish manner. These greeting cards come in many designs and colors and offer a huge choice for the users to select from. 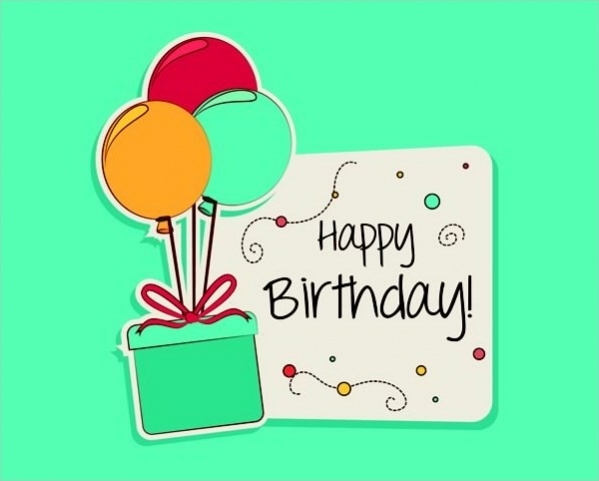 Download these Free Birthday Greetings and use them to your choice.